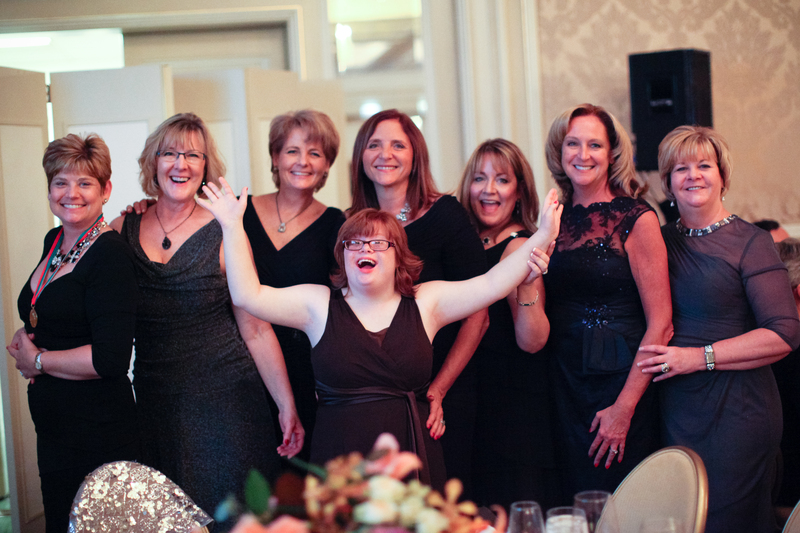 Special Olympics Illinois will continue the momentum created at the inaugural Inspire Greatness Gala which celebrated the birth of the Special Olympics movement on July 20, 1968, at Soldier Field in Chicago when it returns to the Four Seasons. The Oct. 24 event, led by Chair Karen Wilson, President and CEO of Make Corporation, will feature live entertainment from The City Lights Orchestra, and a signature high-end live & silent auction that features exclusive sports events, experiential items and celebrity appearances. Tickets are $400 per guest. This year’s event will honor Pat Hemingway Hall, CEO of Health Care Service Corporation, with the Champion Award for her impact on the lives of people with intellectual disabilities. 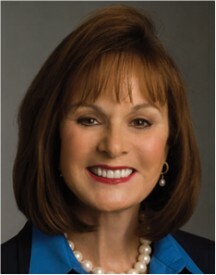 Hemingway Hall and Blue Cross Blue Shield of Illinois have been a founding partner of the Special Olympics Illinois Inspire Greatness Gala since 2008 and because of her dedication to all people with disabilities, the Gala has raised more than $4.4 million. Through the generosity of cash, volunteers and awareness that support Special Olympics programs and events throughout Illinois, BCBSIL has fostered acceptance and inclusion of Special Olympics athletes across the state. Featured athlete Kelli Ewbank of Oglesby will tell her story in person and on screen. Kelli is 24 years old and has participated in Special Olympics since 2006. She competes in swimming, bocce, athletics, bowling and basketball. Outside of Special Olympics, she assists with swim lessons at the Illinois Valley Y.
Kelli enjoys the social component of Special Olympics as well as the competition – some of her favorite memories involve her friends and teammates. Kelli has faced both physical and intellectual disabilities throughout her lifetime to achieve incredible things. Her biggest accomplishments with the program have been becoming a Global Messenger and winning a gold medal at Summer Games for swimming. Top sponsors include MAKE Corporation, Blue Cross Blue Shield, Murray Family Foundation, CME Group, VMS Professionals, AIM Healthcare, PNC, Dearborn National, CTC, Comed/Exelon and many more.